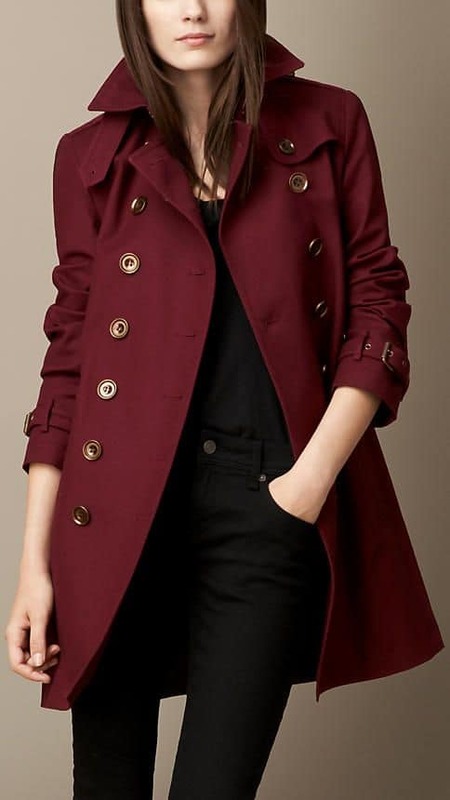 What is the color marsala and what matching colors you can wear with it? This is an elegant shade that may seem faded, but in the right color combo, it can be revealed an unexpected way. different variants of blue (to make it airy). This is a great and elegant shade, very rich and deep. Unfortunately it can be troublesome in spring and summer when lighter colors are preferred. It is able to make a strong accent in your look when is combined with complementary white, powder rose or mint. It can be compared with magic burgundy but it has a little bit more red incorporated. If you want to make it even deeper, you can try it with black especially when fabric allows revealing the beauty of these two colors. 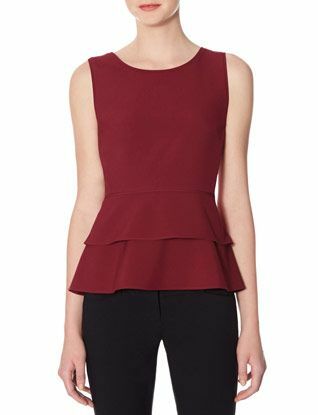 You know that almost any shade matches denim, try marsala in this casual color combo too. 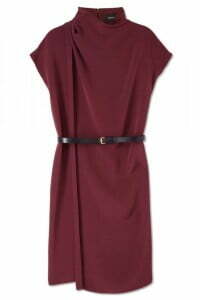 What color goes with marsala can we recommend the least? Perhaps you should not pair it with neon shades as far as it will lose its particular charm of a rich and respectful shade. 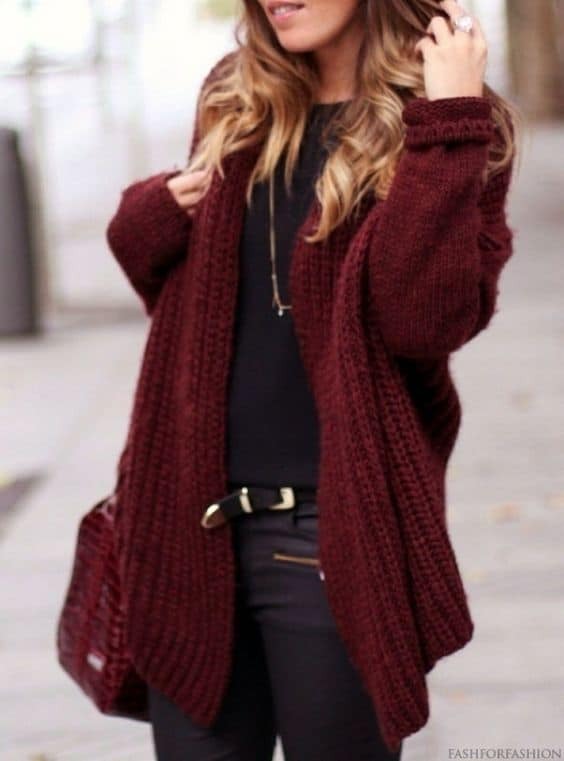 Marsala knitted cardigan with marsala bag and black sweater is image for stylish girls who used to be in the trend.